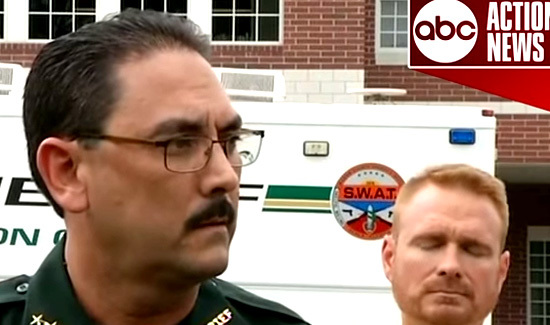 Two sheriffs in Florida are calling attention to the violence being directed at law enforcement across the country. Sheriff Billy Woods of Marion County in Florida says he’s alarmed by what he’s seeing, hearing and feeling. Sheriff Bobby Shultz of Gilchrist County agrees. 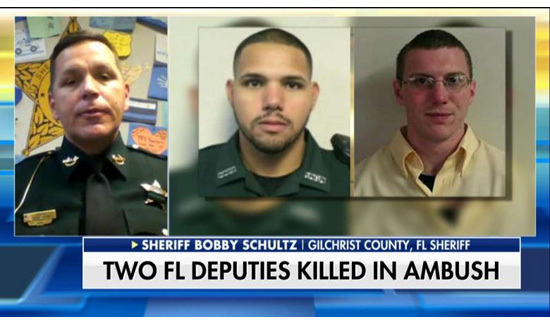 Two of Shultz’s deputies, Sgt. Noel Ramirez and Dep. Taylor Lindsey, were gunned down while eating at a Chinese restaurant in Trenton recently.